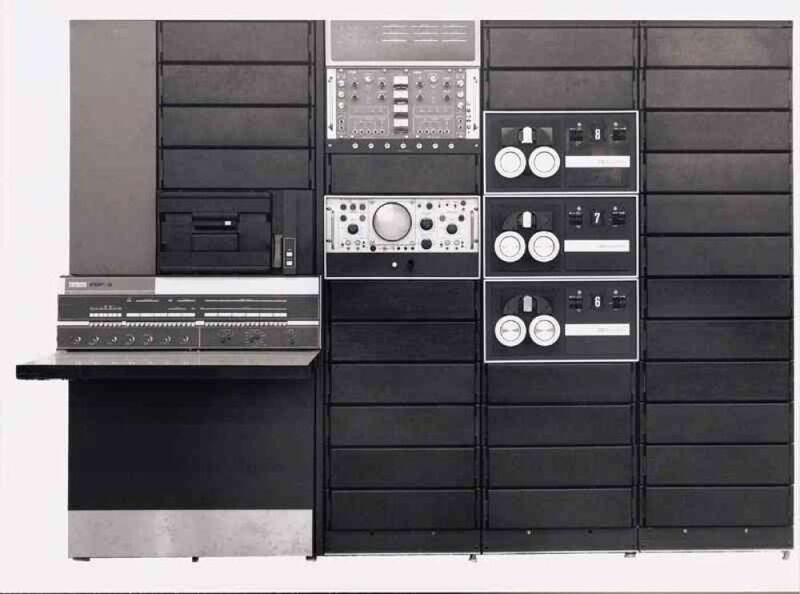 The PDP-9 was the successor to the PDP-7 18-bit minicomputers. It was DEC's first microprogrammed machine. DEC built 445 of them, and only 9 are known to survive today. Unfortunately, I don't have the entire machine, just the control panel. My plan is to connect the front panel to an emulator.